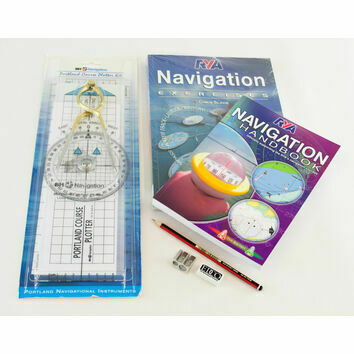 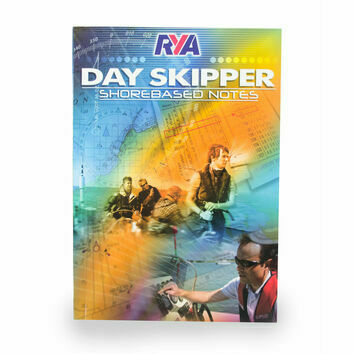 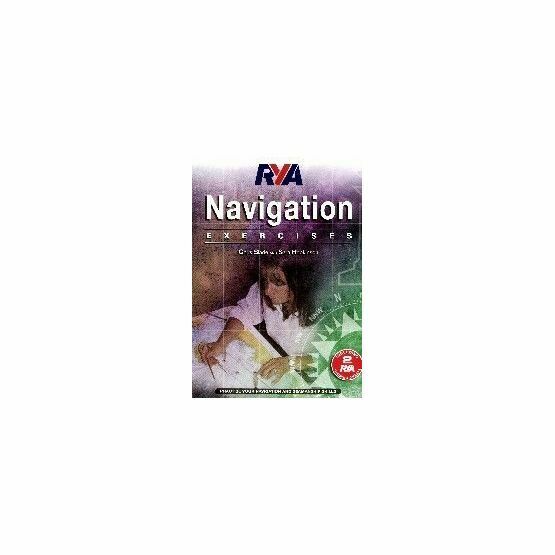 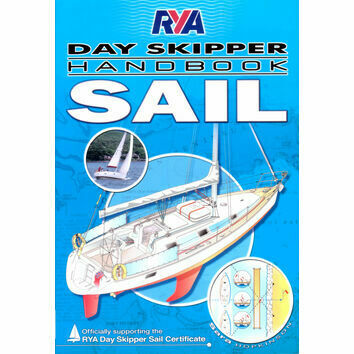 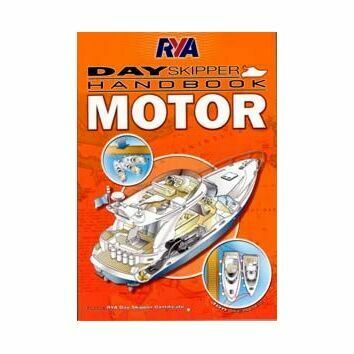 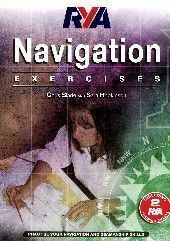 This, new edition of the bestselling RYA Navigation Exercises is the official, recommended book for RYA Day Skipper, Yachtmaster and the Basic 2-Day Navigation and Safety Course and contains everything you will need to help answer the questions in the book. 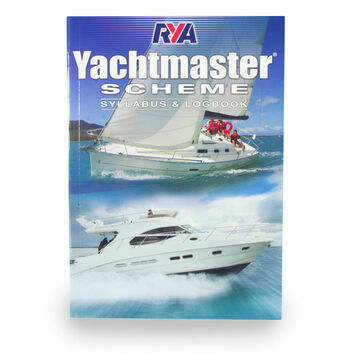 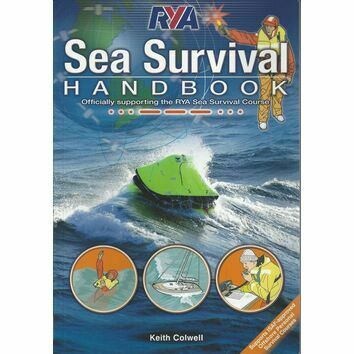 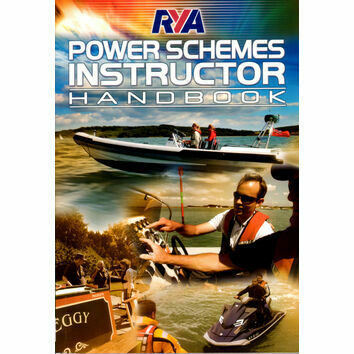 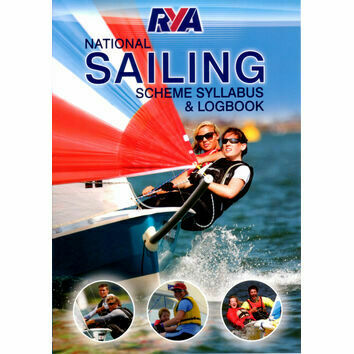  It is the only book that uses the new RYA Training Charts used for RYA Training Courses. 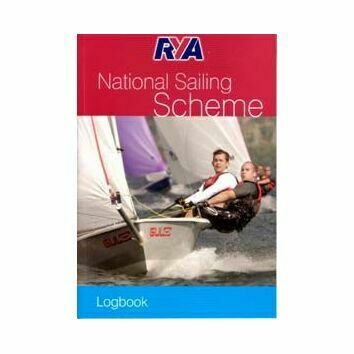 Whether you are taking a RYA Course or not, these exercises provide essential practice for anyone who goes to sea. 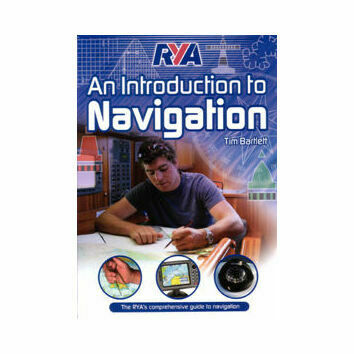 The questions start with those simple enough for anyone new to navigation and progressively become more difficult- a useful challenge for the more experienced navigator.